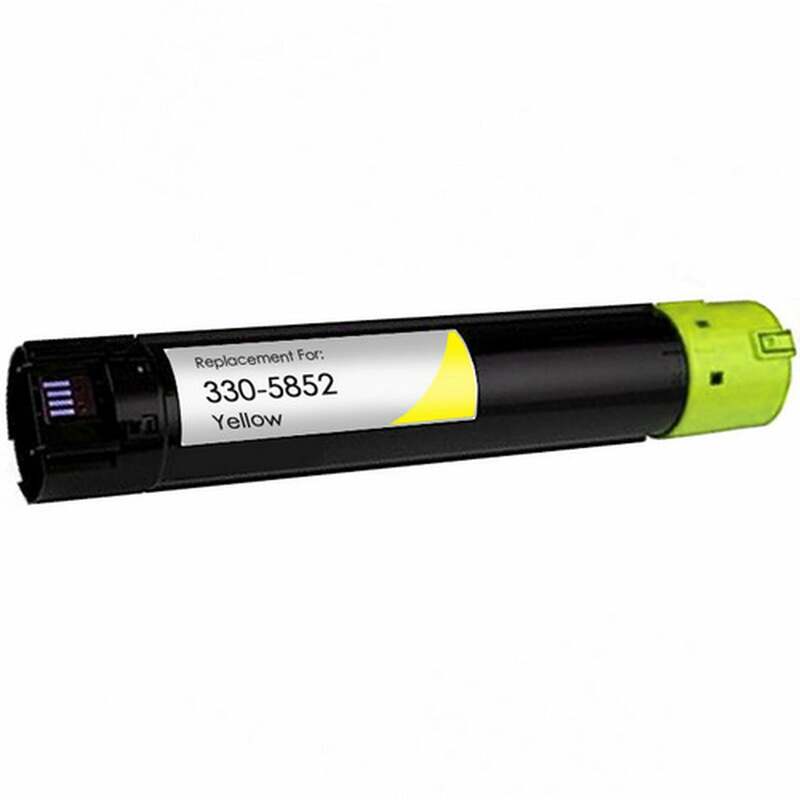 Remanufactured Dell Toner Cartridge, Yellow, High Capacity 12,000 page yield. Replaces Dell part number: 330-5852, F916R, T222N. Color Laser Toner Cartridge compatible with Dell 5120cdn, 5130cdn, 5140cdn.